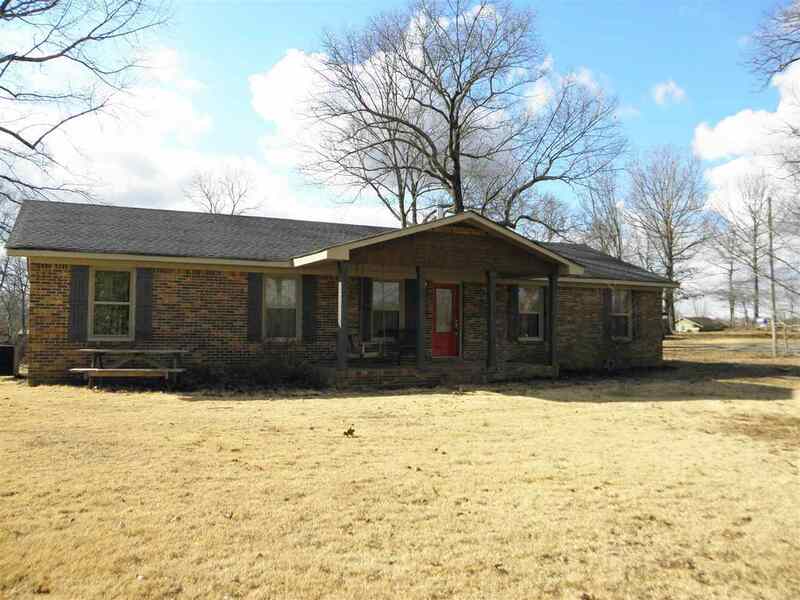 Fantastic, fully updated full brick home on 6 acres in Skyline. 3 bedrooms 2 bath with a completely updated kitchen with new cabinets, new stainless steel appliances, hood and huge pantry. New hardwood floors, new windows, new wood burning stove, and new water heater. updated bathrooms with new vanity, light fixtures and shower insert. The master bedroom has a private bath and huge walk in closet. Crown molding through out. This Beautiful property sits on 6 acres, with a shed/workshop with electricity, 1 year old above ground pool, treehouse, and horse pen.